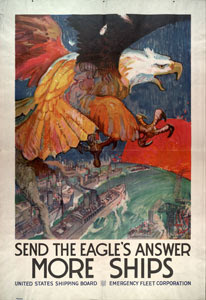 EagleSpeak: No Crazy Like Iran Crazy: Iran Says "Speedboat Harassment Down Because U.S. 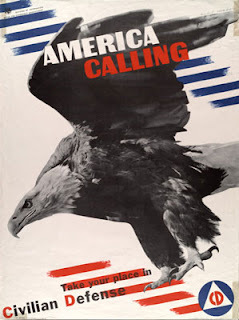 Behavior Change"
No Crazy Like Iran Crazy: Iran Says "Speedboat Harassment Down Because U.S. 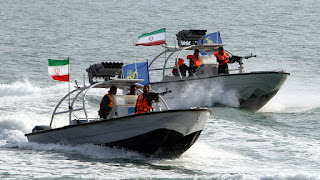 Behavior Change"
An Iranian admiral now says the country’s slow-down in sending small patrol boats to harass U.S. Navy ships in the Persian Gulf was spurred by what he describes as a change in U.S. behavior but doesn’t address the uptick in Iran’s drone flights in the region. Rear Admiral Ali Ozmaei of the Iranian Revolutionary Guards said the U.S. Navy is now following international regulations and is avoiding approaching the Iranian coast, according to news reports. Ozmaei’s comments came a week after U.S. Navy officials stated harassment from small Iranian patrol boats seems to have stopped in the congested Persian Gulf region, according to a story first reported by the Wall Street Journal. U.S. Navy officials, though, told USNI News there has been no change to naval operations in the region. Currently, the Theodore Roosevelt carrier strike group is operating in the region, as part of Operation Inherent Resolve. Led by USS Theodore Roosevelt (CVN-71), the strike group includes Carrier Air Wing 17, guided-missile destroyers USS Sampson (DDG-102), USS Preble (DDG-88), USS Halsey (DDG-97), and guided-missile cruiser USS Bunker Hill (CG-52). 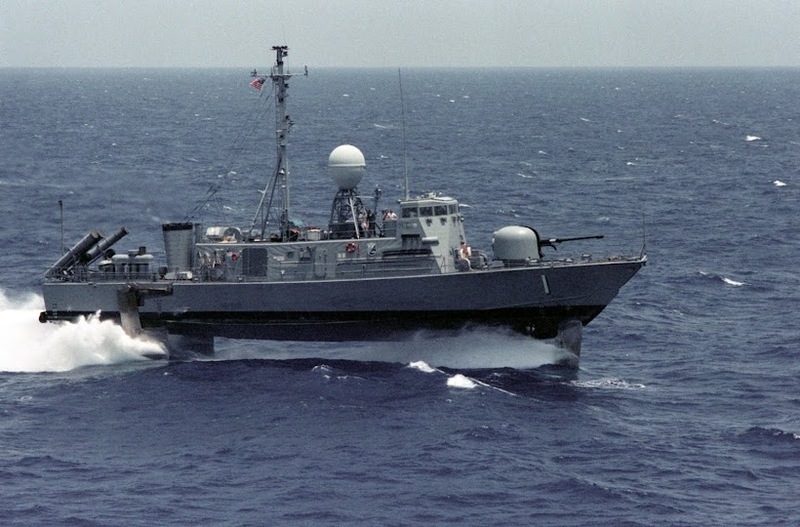 Meanwhile, as the number of incidents involving small Iranian patrol boats approaching U.S. Navy ships has diminished, Iran appears determined to increase the number of unmanned drone aircraft sent to surveil U.S. Navy ships. Better load up food for their friends in Venezuela . . . Speaking to the Tasnim News Agency, Brigadier general Dehqan pointed to the development process of Qaher and said the fighter jet has been designed to conduct close air support missions. It has been undergoing pre-flight tests, he said, adding that one of the tests the aircraft should undergo is fast taxiing. Taxiing is the movement of an aircraft on the ground, under its own power, in contrast to towing or push-back where the aircraft is moved by a tug. The former defense minister went on to say that the Qaher fighter jet is currently conducting fast taxi runs. 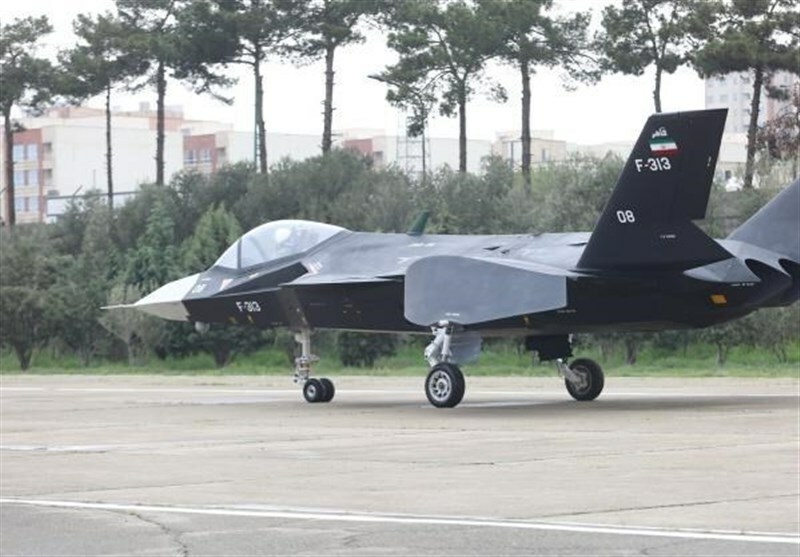 A new version of Iran’s ridiculous Qaher F-313 stealth fighter has made an appearance complete with a video of the aircraft performing taxi trials. While Iran’s latest effort shows improvement over the last iteration of the Qaher, this new version of the alleged stealth fighter is probably just a model.